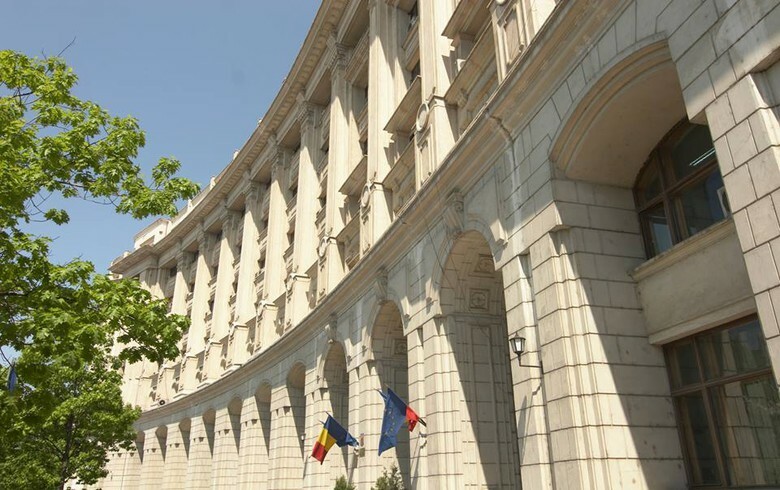 BUCHAREST (Romania), December 6 (SeeNews) - Romania sold on Thursday 300 million lei ($73 million/64 million euro) worth of Treasury notes maturing on September 24, 2031, above initial target, central bank data showed. The average accepted yield fell to 5.33% from 5.46% achieved at the previous auction of government securities of the same issue held in November, the data indicated. Demand for the T-notes, which carry an annual coupon of 3.65%, rose to 356.3 million lei from 306.7 million lei at the November auction. The issue will be reopened on Friday when the finance ministry hopes to raise 45 million lei in a non-competitive tender. Romania's finance ministry plans to auction 4.3 billion lei worth of government securities in December, including 480 million lei in non-competitive offers. Since the beginning of 2018, the finance ministry has sold roughly 39.5 billion lei of government securities and has raised 3.75 billion euro on international markets from the sale of 2028 and 2030 Eurobonds, as well as $1.2 billion of 2048 dollar bonds.